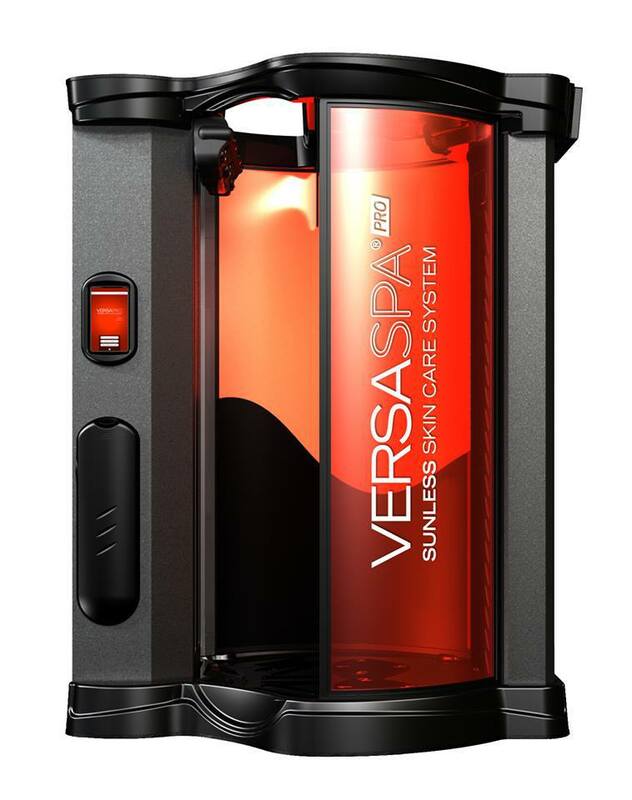 Create a beautiful tan and rejuvenate your skin with the VersaSpa® PRO Spray Tan System. It provides a premium spray tanning experience, with 3 spray nozzles for even, full-body coverage. 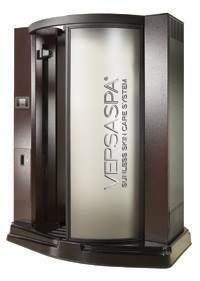 Create a beautiful tan and rejuvenate your skin with the VersaSpa® Spray Tan System, which provides a premium spray tan experience, with 3 spray nozzles for even, full-body coverage. A perfect tan…FAST! 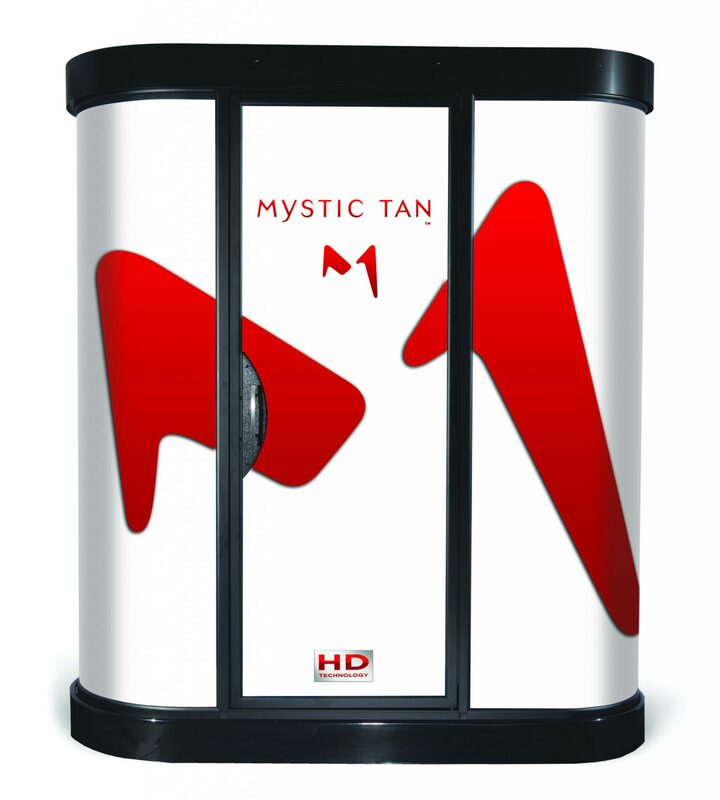 In just 3 minutes, achieve the always-desired, even, full-body tan from our private and warm automated in-salon system. Each custom professional spray tan is formulated to deliver not only a “straight off the beach” natural tan, but a healthy skin treatment, as well. During your scheduled session, the spray tech, using a high-pressure spray gun, will apply the sunless solution to the areas you desire. Visit your local House of Tans salon for a sunless tan you'll love.